Are you retired?? Are you looking to make some extra money? 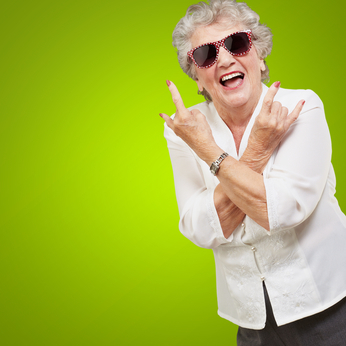 An agency is looking for fun, interesting, vibrant people between 50 and 85 in Cape Town and Gauteng area.